Be on the lookout for rising mobile phone bills if your plan fails to cover unlimited imaginary minutes. 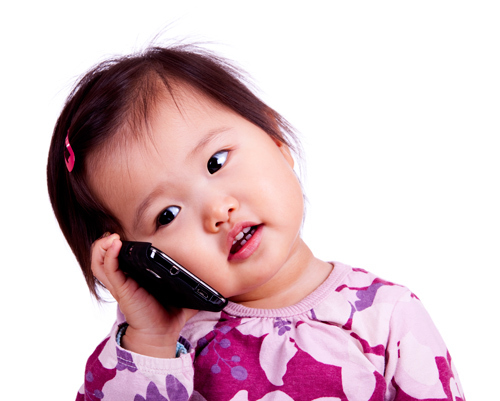 Older infants enjoy pretending to talk on the phone. They use toy phones–sometimes real phones–to talk to friends, family, and fictitious characters. This indicates progress in their ability to develop relationships with other children. point to a toy that another child has to indicate that they want it. create opportunities for the child to interact and play with other children. Let’s combine our minds and think of more quick tips to help children thrive. Please share your thoughts below.